SG Condo DevelopmentsHi, thank you for your interest. Stay Tuned! More Exciting Updates Coming! E RA is your choice marketing agency! 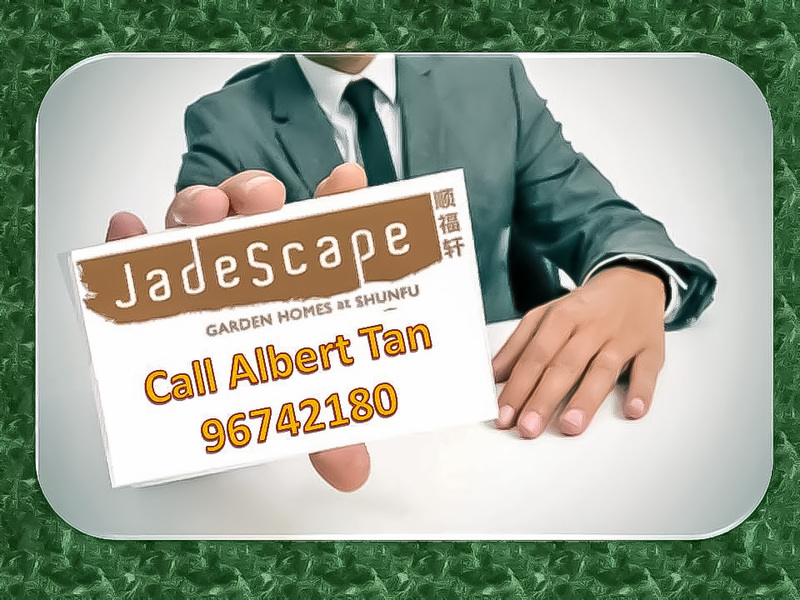 Contact me now for any latest information on JadeScape! Is Property Seller = Story Teller? Marketing is No Longer about the stuff that you make or sell, but about the Story you tell. Good videos entertain your audience. Great videos make them take actions. © 2019 (sgcondo-developments.info) All Rights Reserved.